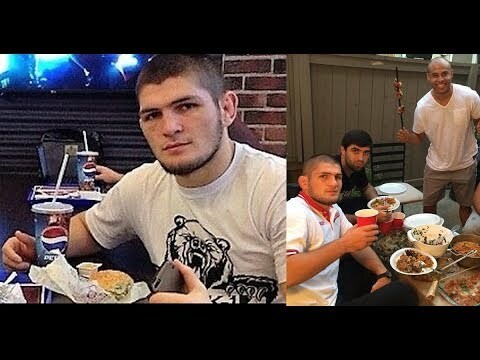 UFC can’t find Khabib, cancelled all media, Holloway fight in jeopardy. 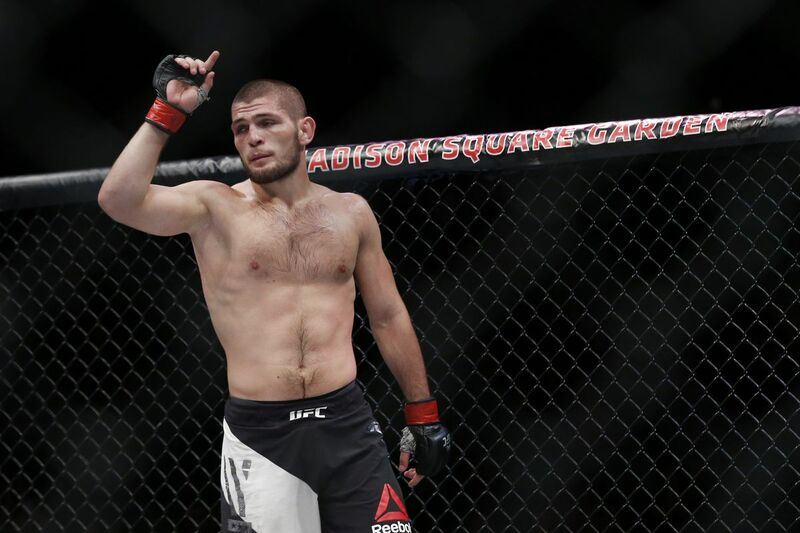 #UFC PR team has canceled all of #Khabib Nurmagomedov's #UFC223 media obligations this morning. Apparently they are "having trouble locating him"